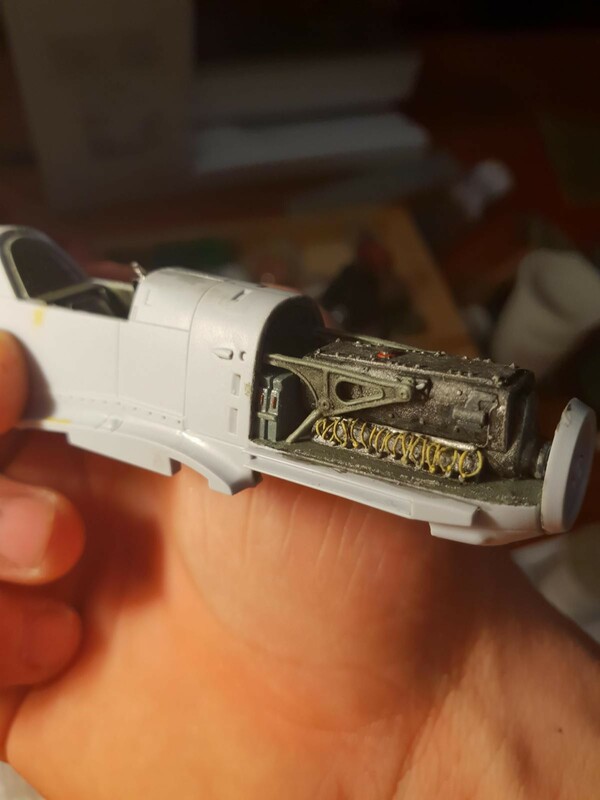 WIP giving up on Bf109 Engine! 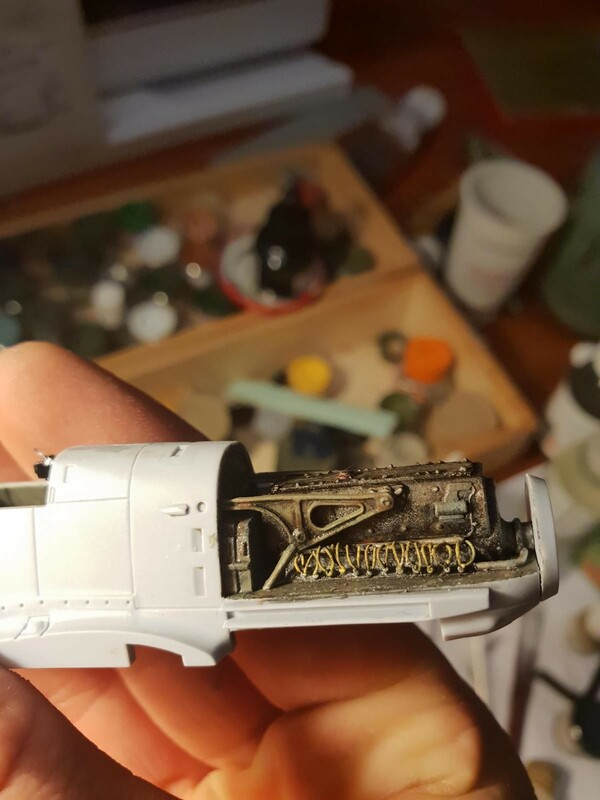 13 responses to WIP giving up on Bf109 Engine! At least you tried it! You should never regret such a thing. How good are the other parts of this kit? I have seen only a few inbox previews, but I never tried to find a full build report. Interested to see this! Keep us posted! 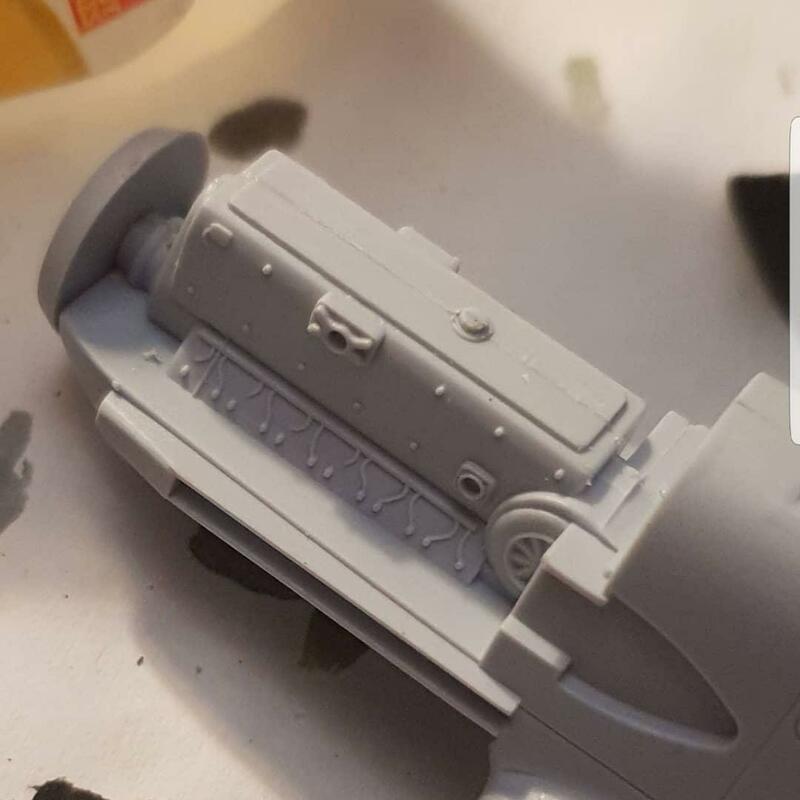 From my view it is a great kit if you don’t mind a bit of scratchbuilding and don’t plan on showing the engine. Very easy for begginers! Excited to see what you think! Plenty of high quality resin replacements available. In South Africa it is not easy to find the right aftermarket parts but I would rather invest in a kit of a later 109 model with full engine detail included in the kit. You can’t win ’em all Matt, I’m sure you’ll still end up with a nice 109 even if it’s not the super detailed beauty you aimed for. That is the plan! 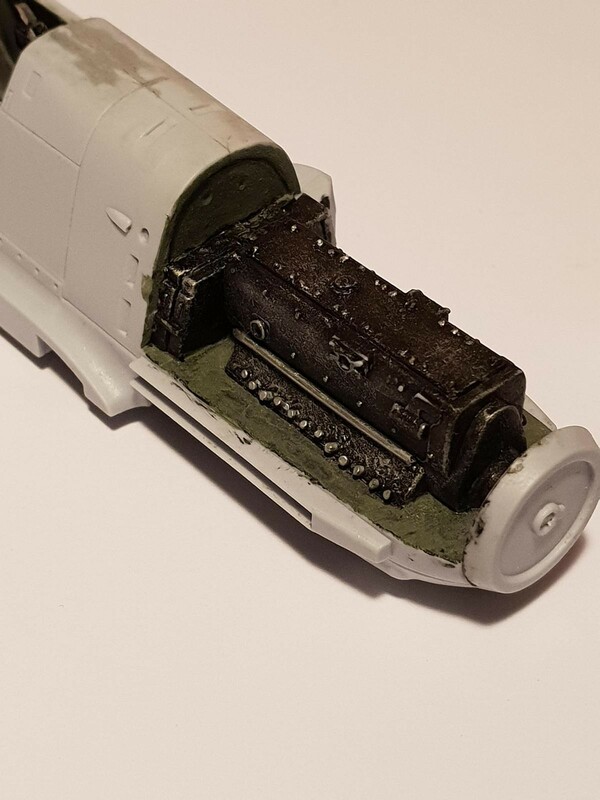 I can now focus on the intense camo scheme rather than trying to detail an engine haha! I will post the final build on here once it is finished! Thanks! Thank you for your continued support! 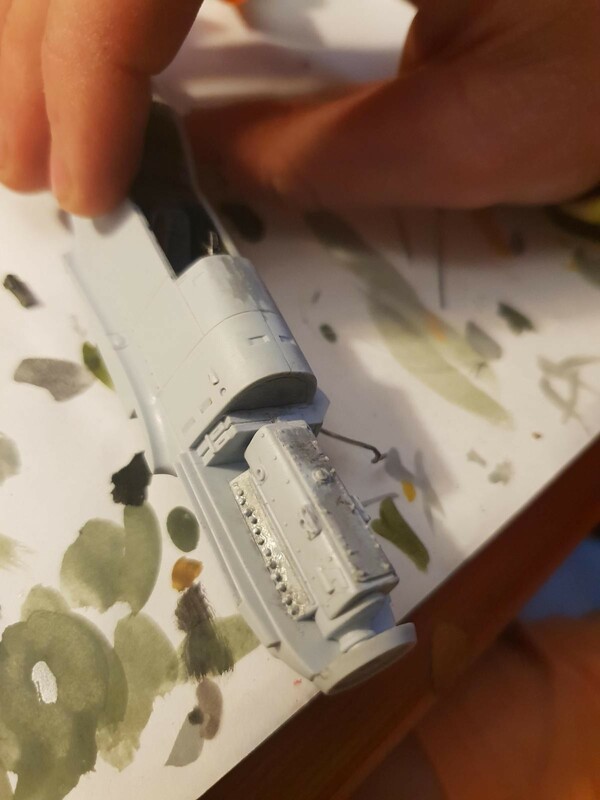 Haha….my whole motto for model building is: If I know about it then I should fix it because even if no one else sees it, I will always see it! Thank you for your support! I will post the final build up here once I am finished with it. You could have fooled me as regards whether the result was good or not. Thank you. I am glad I at least tried. I learnt something through it even if I scrapped the end product!